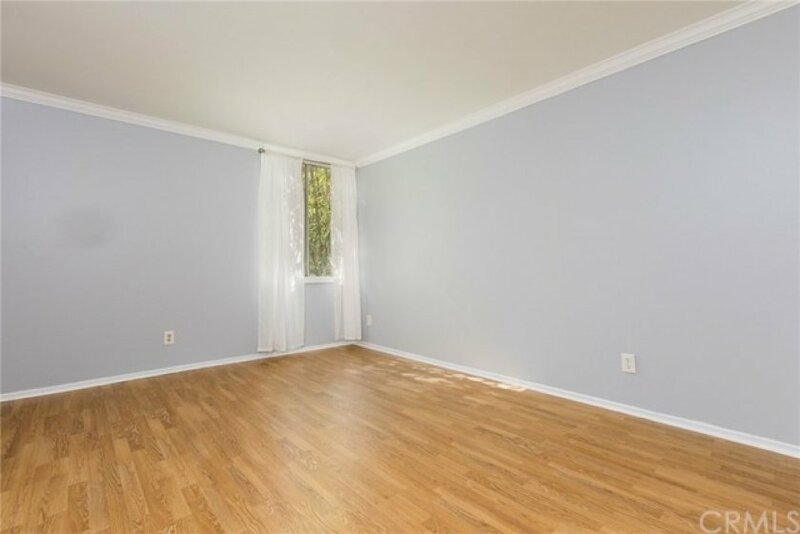 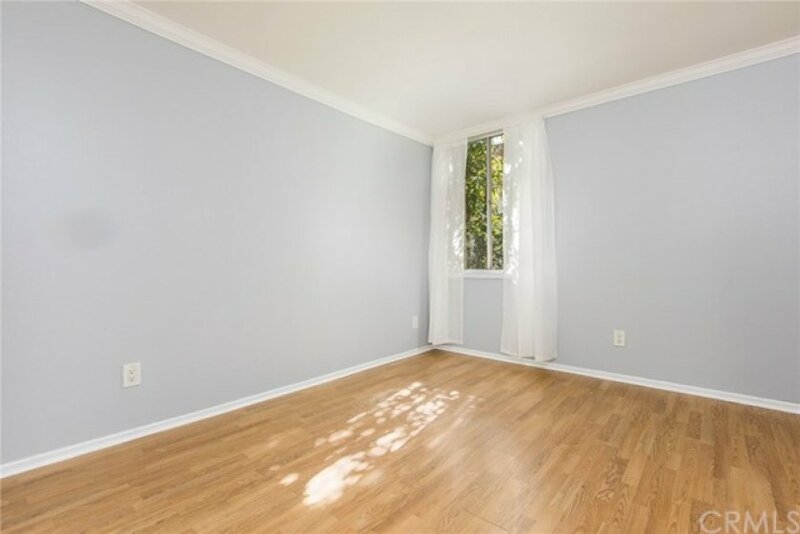 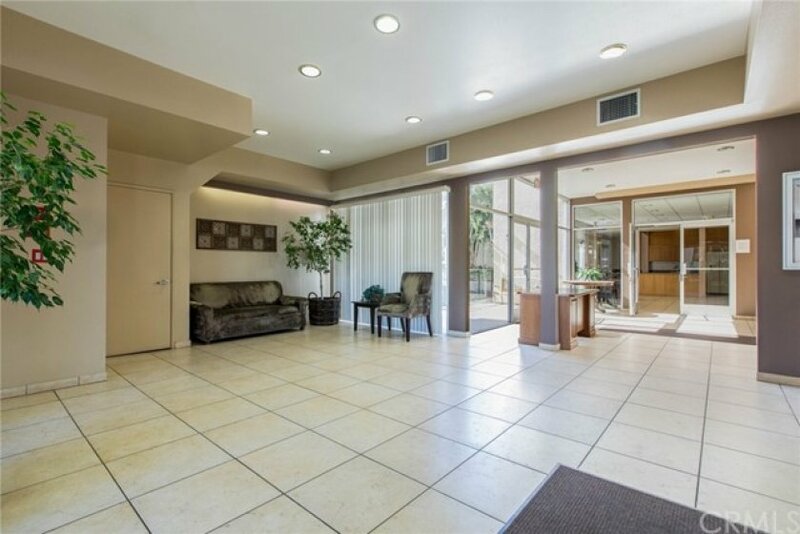 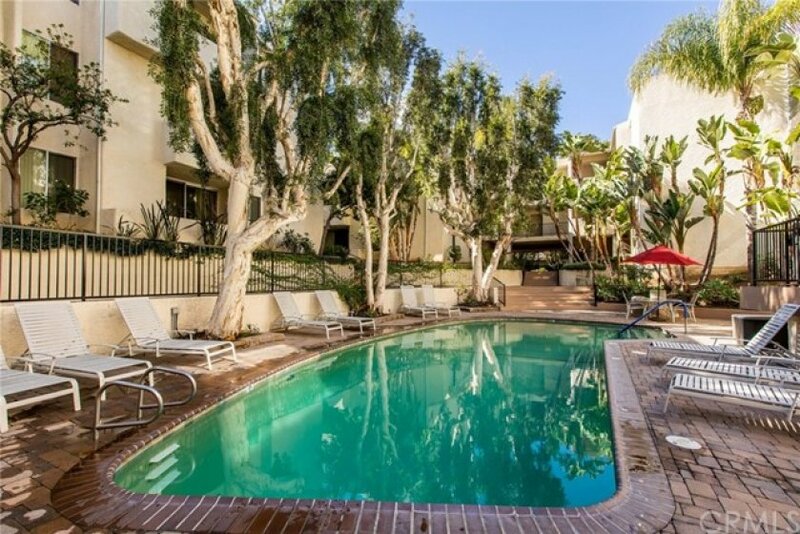 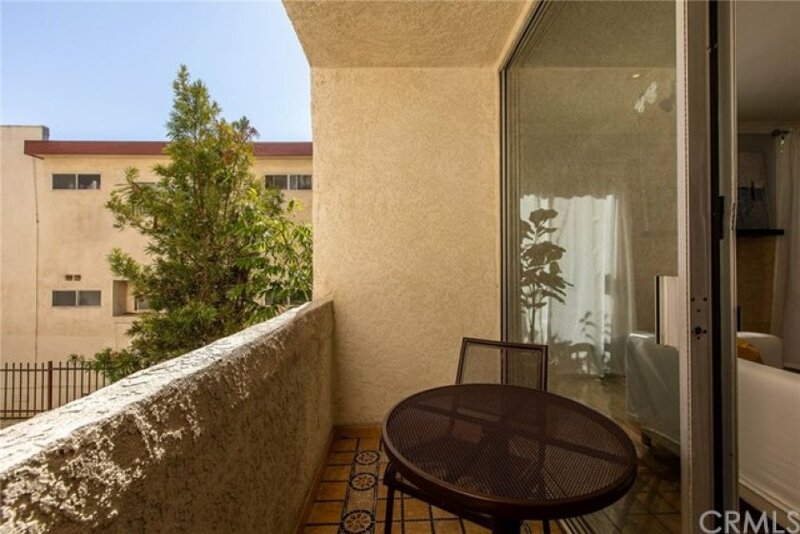 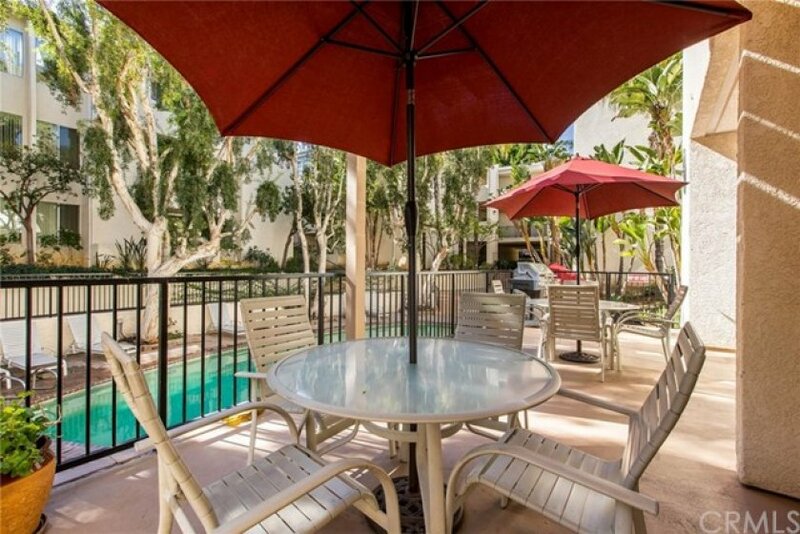 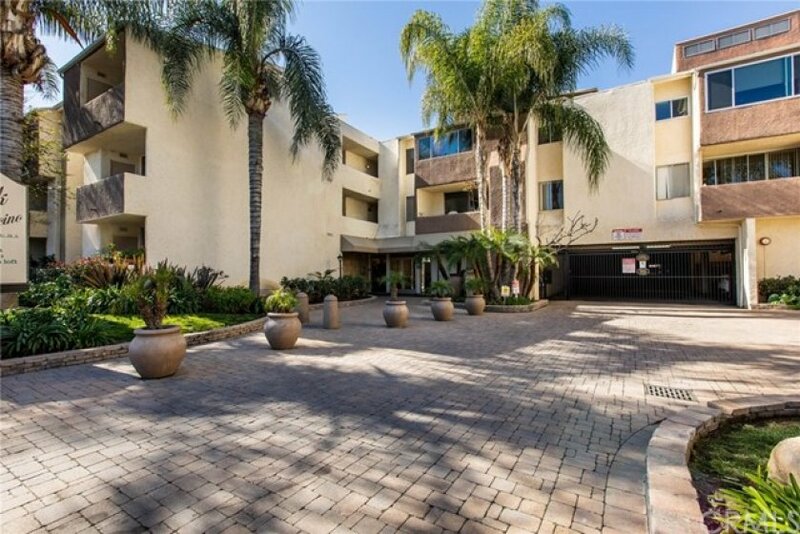 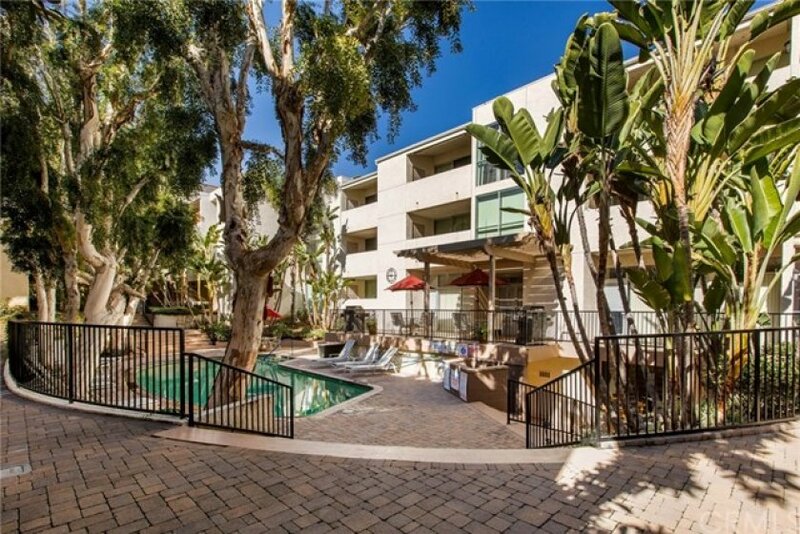 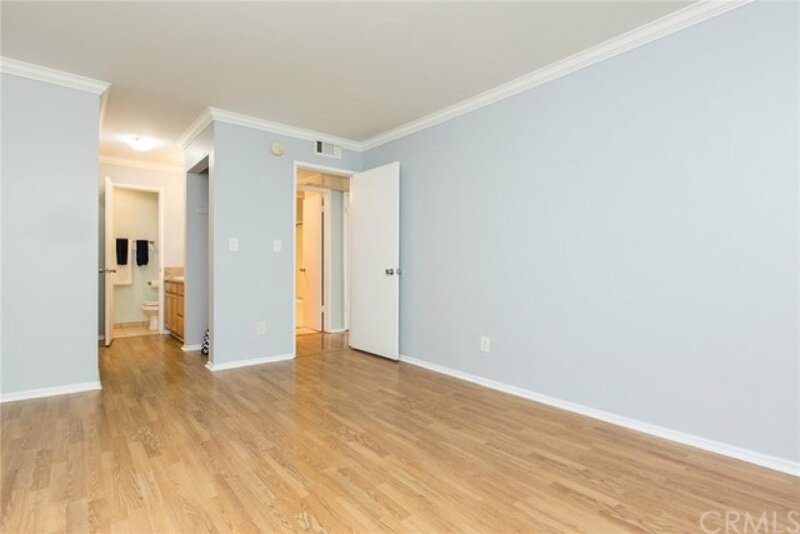 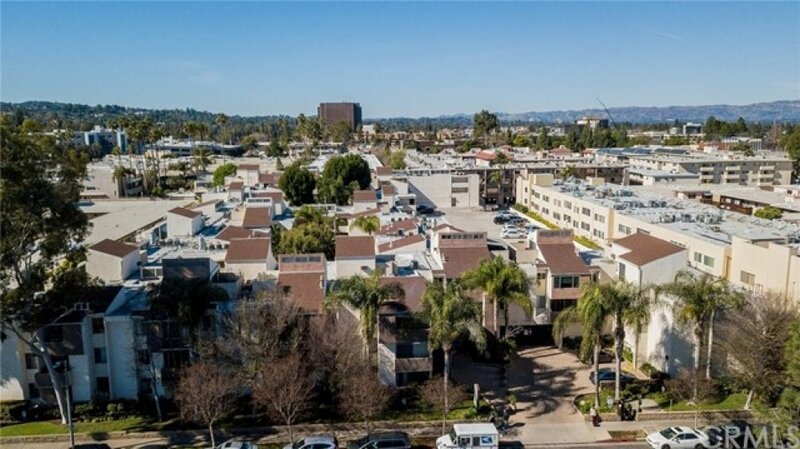 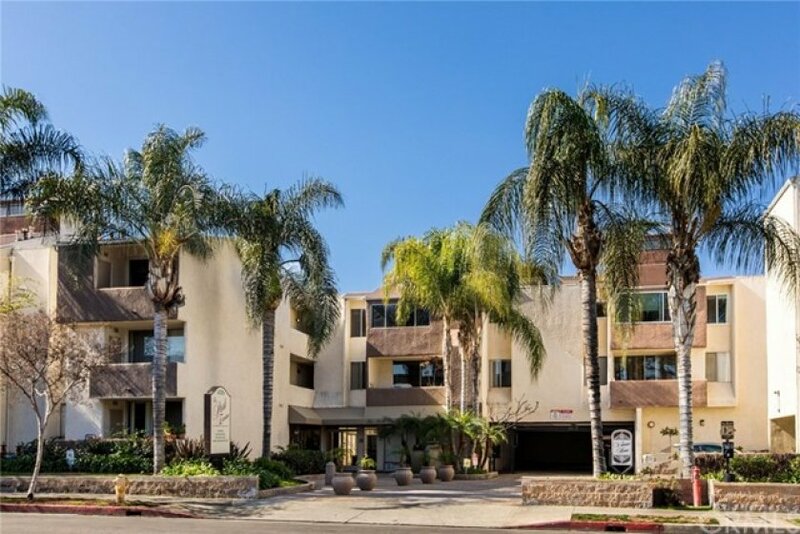 Fabulous 2 bedroom 2 bath condo in the highly sought after Park Encino building! 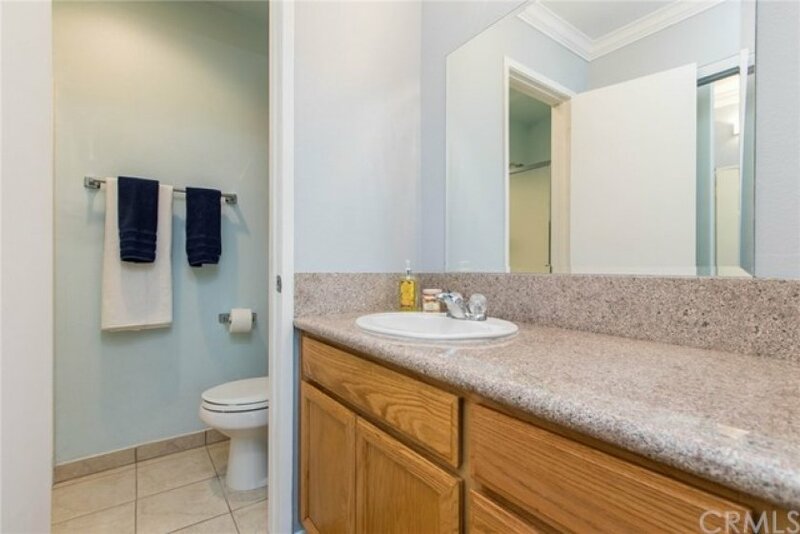 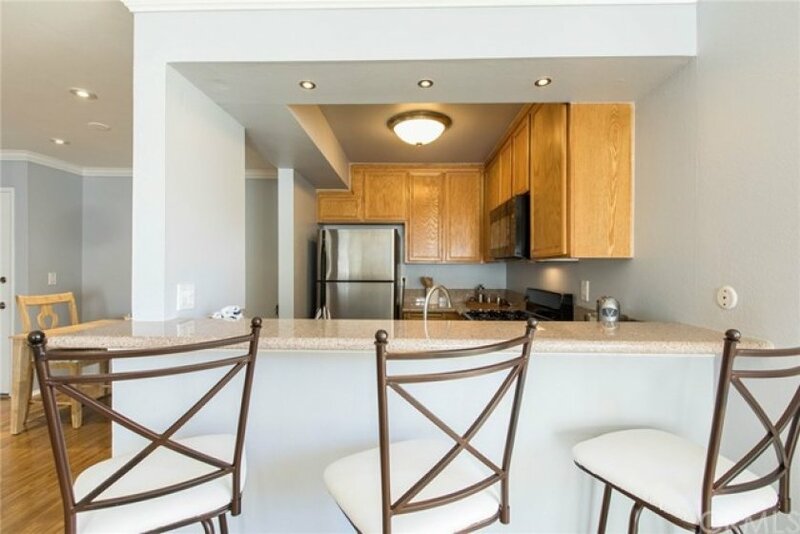 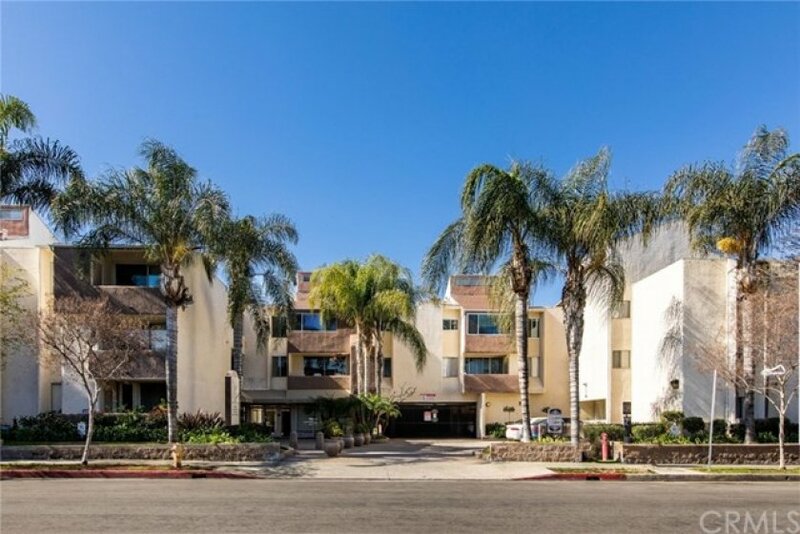 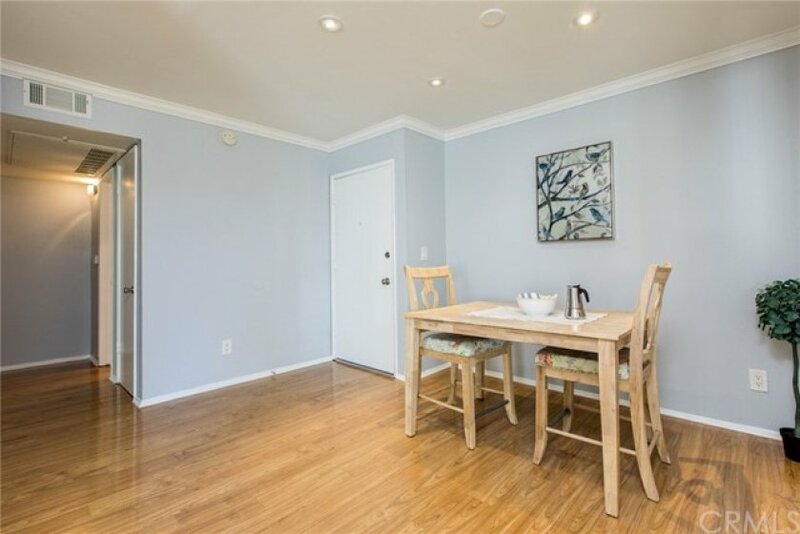 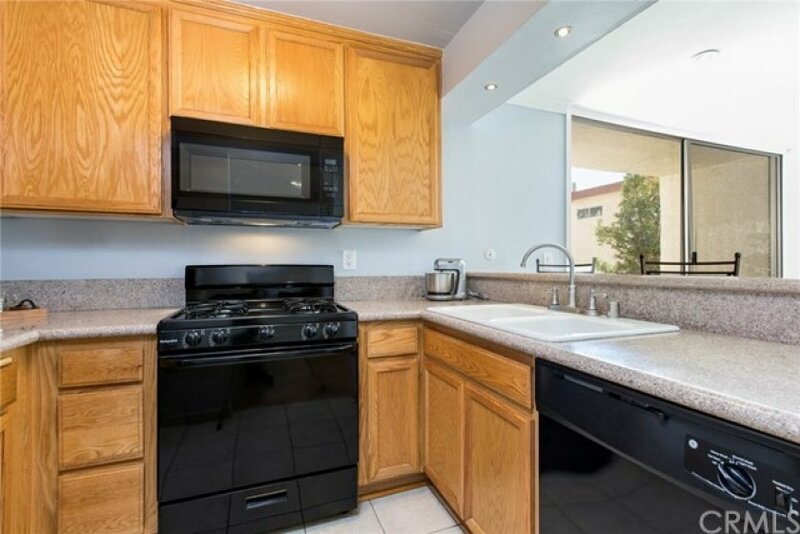 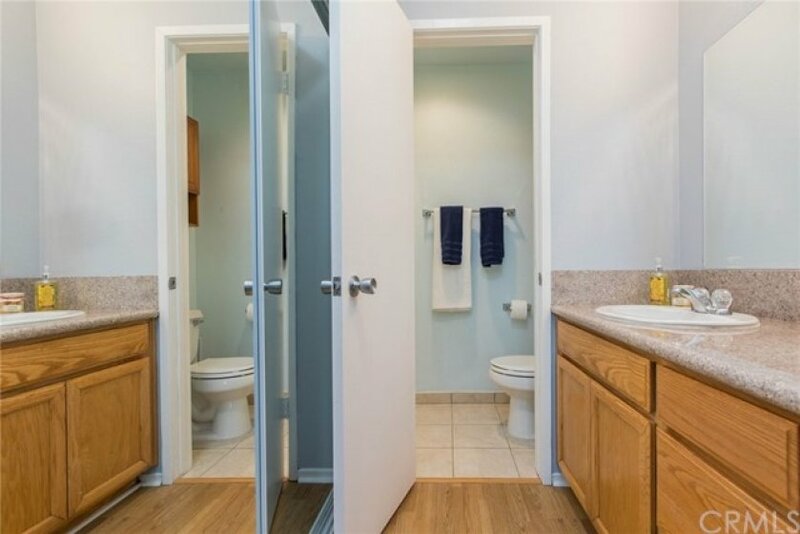 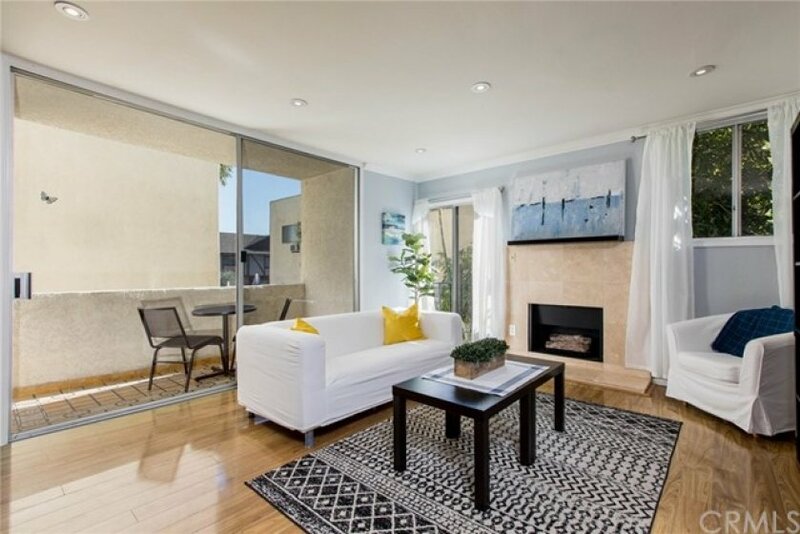 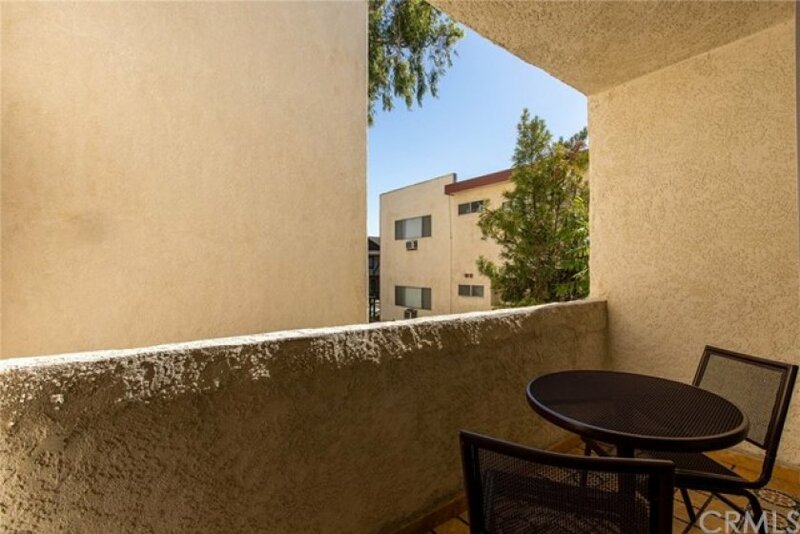 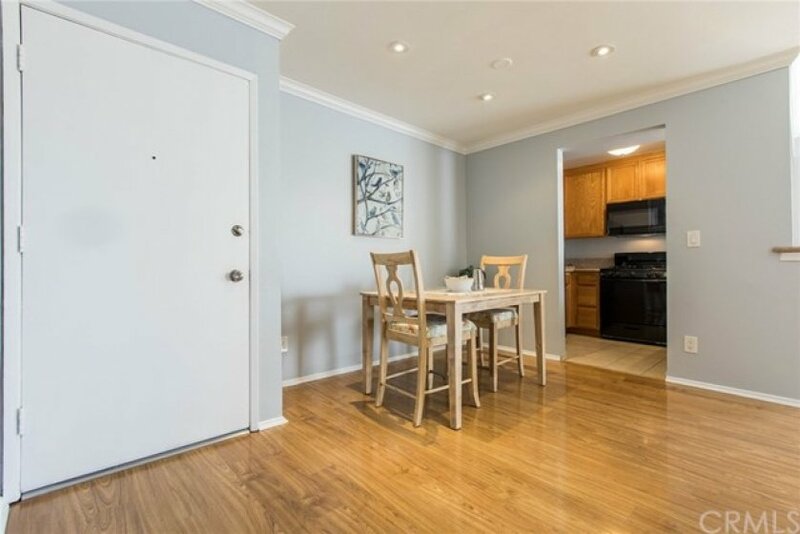 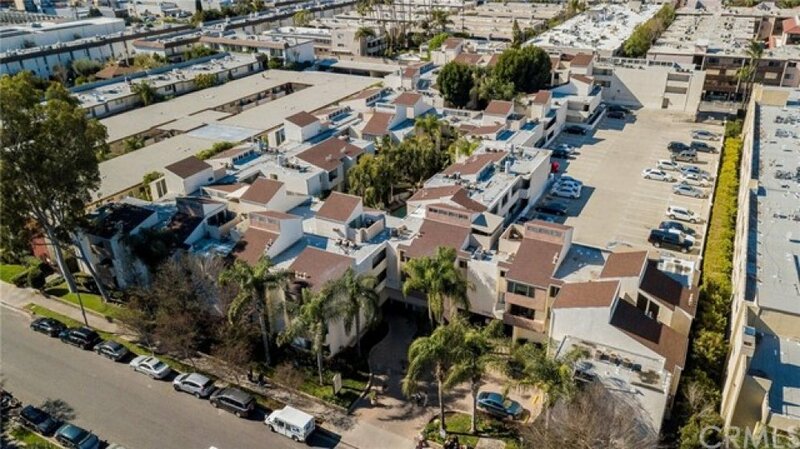 This gorgeous, light filled condo is an end unit that is filled with upgrades, and the location just off of Ventura Blvd with all the shopping and dining cannot be beat. 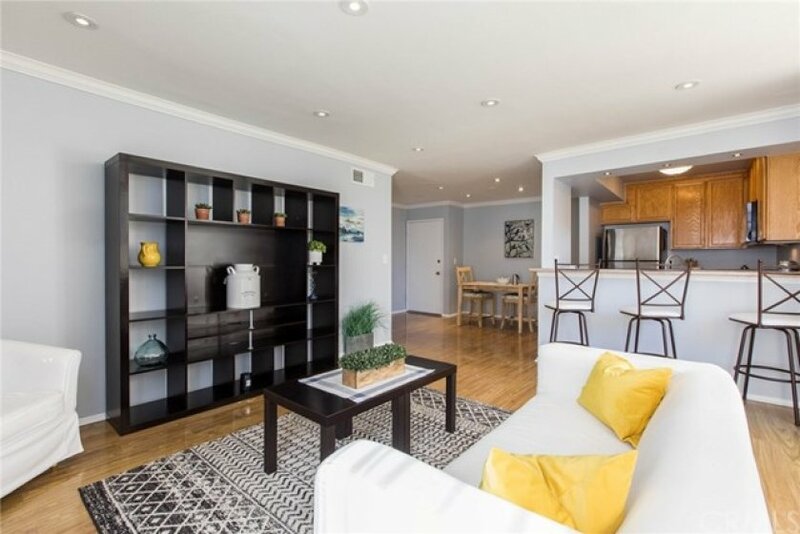 There are laminate floors throughout this great unit that also features 2 balconies, recessed lighting, a fireplace in the living room, and a formal dining area. 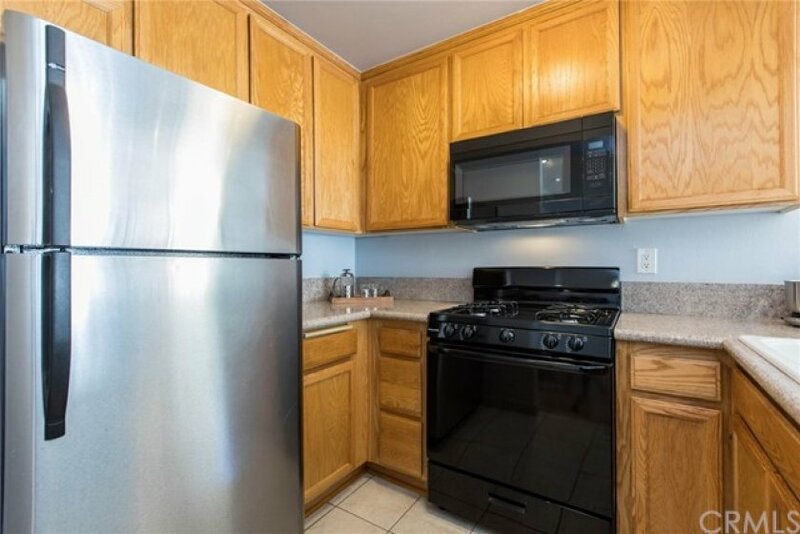 The kitchen has granite counter tops and a new stove, plus a breakfast bar. 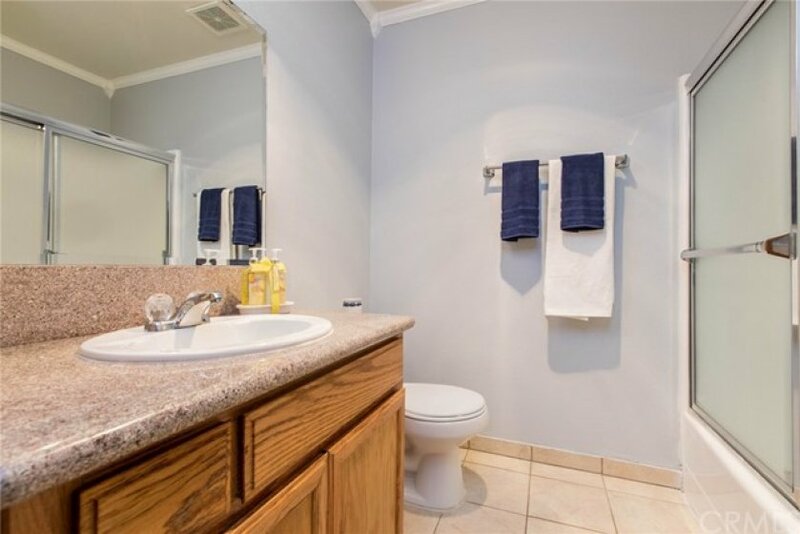 There are 2 large bedrooms, one is a master suite with a private bathroom. 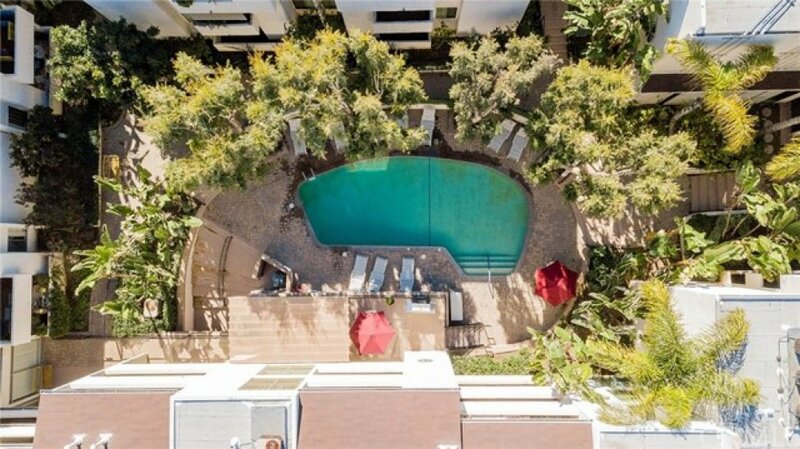 This building is one of the best with resort-style grounds, lots of outdoor space and great landscaping, and a sparkling pool. 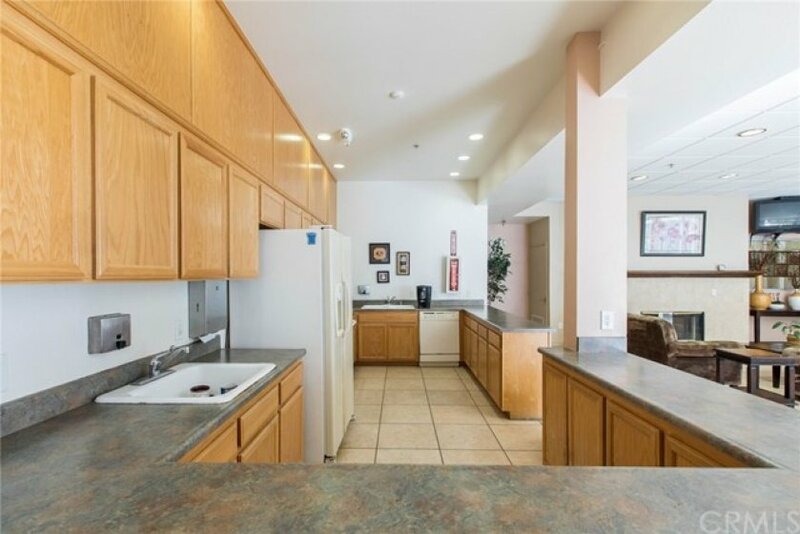 There is a recreation room with a kitchen that can be used for parties and entertaining, barbecues, and a fitness center. 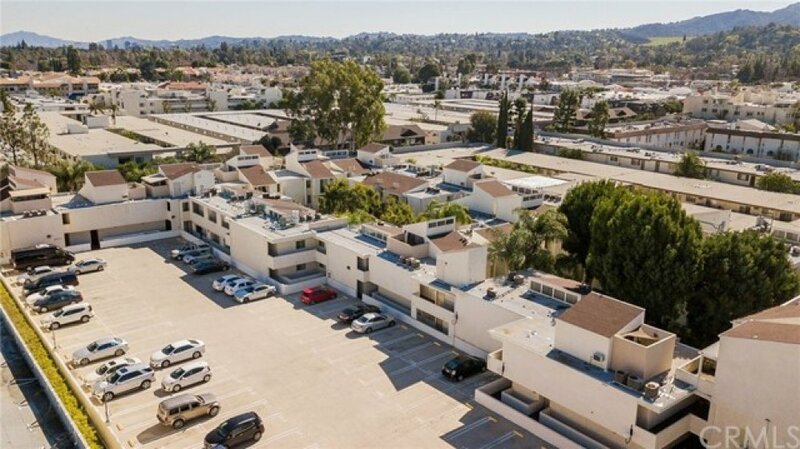 The parking area is gated and secure and there are 2 spaces. 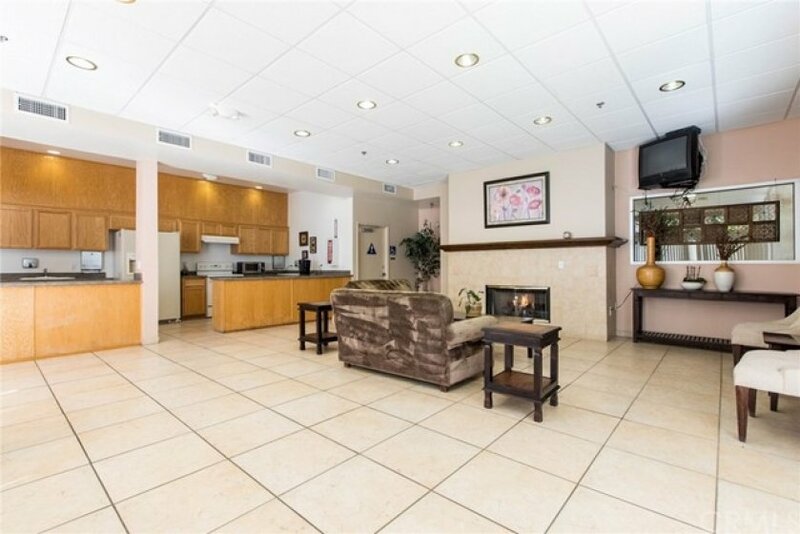 It is rare to find a unit in this complex with 2 bathrooms, come make this your dream home today!